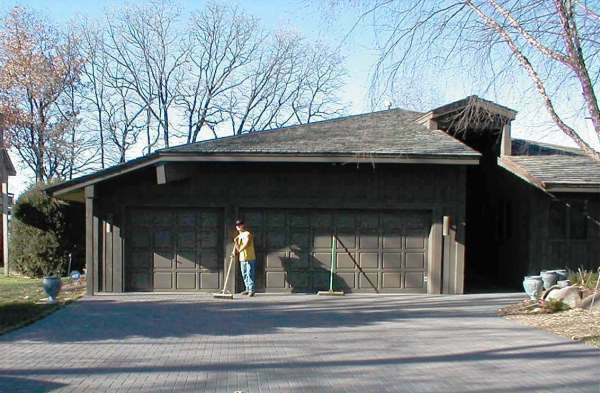 Concrete pavers are a popular choice for driveways. Pavers are manufactured to very high standards, creating a much more durable, uniform product that can actually create a stronger driveway than poured concrete. Concrete pavers often carry a lifetime warranty for integrity. 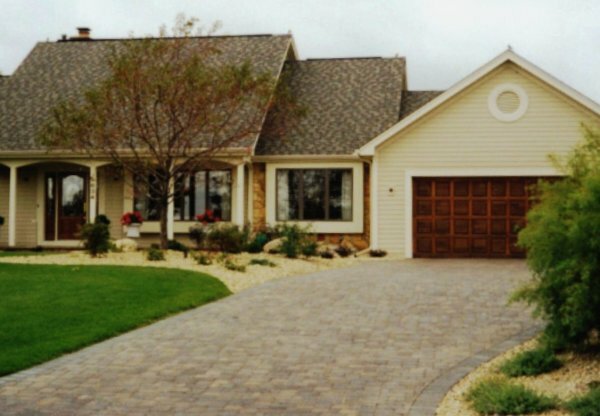 Concrete pavers are available in a variety of shapes, styles, patterns, and colors, giving the homeowner plenty of choices to create a unique driveway that complements their house and landscape. Pavers used for driveways are usually interlocking, which both speeds the installation and strengthens the surface. Another benefit of concrete pavers is that individual pavers can be removed and replaced, if necessary. 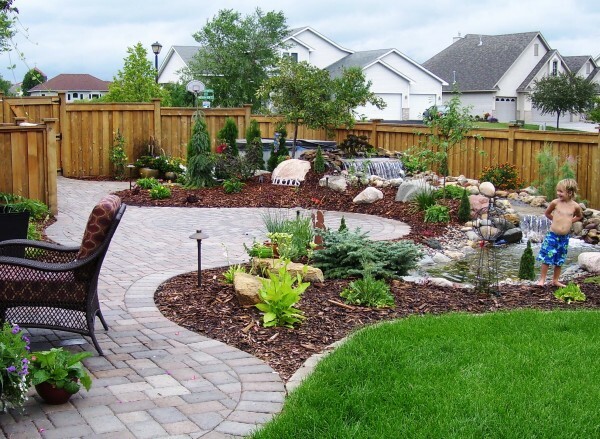 At Patios and More we make sure to design your new patio or walkway large enough to accommodate the furnishings you want as well as direct traffic with the proper circulation. For example, if you plan to use your patio for meals, you’ll need enough space to comfortably place a dining set. We always make sure to factor in space for the chairs to slide out and walking space around them. We also make sure to add room for any other furnishings you want on your patio, such as additional furniture, planters or a fire pit. Concrete pavers are available in a variety of shapes, styles, patterns, and colors, giving our customers plenty of choices to create a unique patio or walkway that complements their house and landscape. 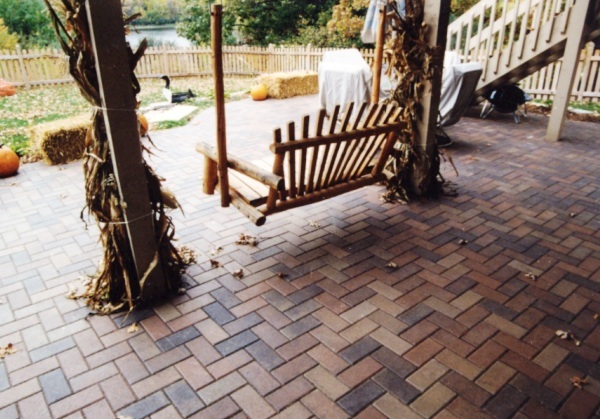 Pavers used for patios and walkways are usually interlocking, which both speeds the installation and strengthens the surface. Another benefit of concrete pavers is that individual pavers can be removed and replaced, if necessary.